We received our “extra” copies of the March issue of The Carriage Journal, and it’s another gorgeous one! This issue contains articles on carriage collections in Sweden and Germany, a historic Break de Promenade that was recently restored in the Netherlands, a discussion of “restoration vs. conservation” as these two options relate to antique vehicles, and much more. 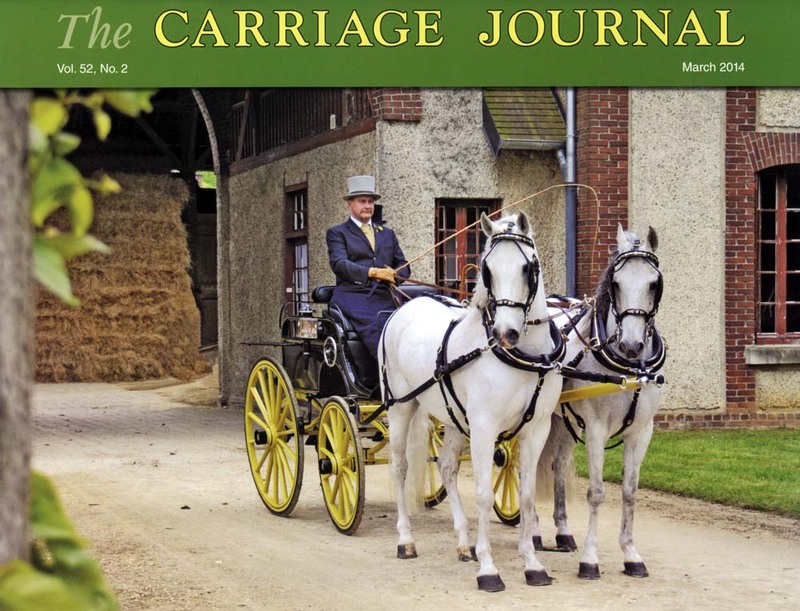 If you’re not yet a CAA member / Carriage Journal subscriber, but would like to learn more, be sure to visit the Carriage Association’s official website.